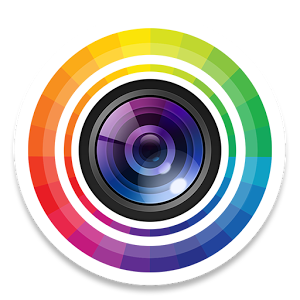 - Adjust HSL sliders and RGB color channels in your photo to easily colorize your shots, or correct tough white balance problems. - Use the Blender tool to add an extra image or effect layer to your photo. The closest thing to desktop layer editing on your mobile! - Add mood and style to your photograph with one-click overlays. Make light leaked photos, add grunge effects, lens flare and more. 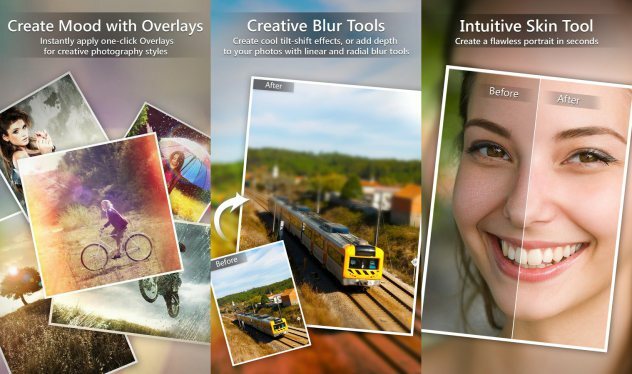 - Linear and radial blur tools let you create a range of imaginative photo effects from bokeh to tilt-shift.